Lily & Bloom have given themselves a complete menu makeover by introducing a new bar and snack menu with 13 new cocktails. To continue with all the newness, they have also just launched a brand new a la carte menu. The menu is divided into four sections: small plates, beef, signatures, and market items. 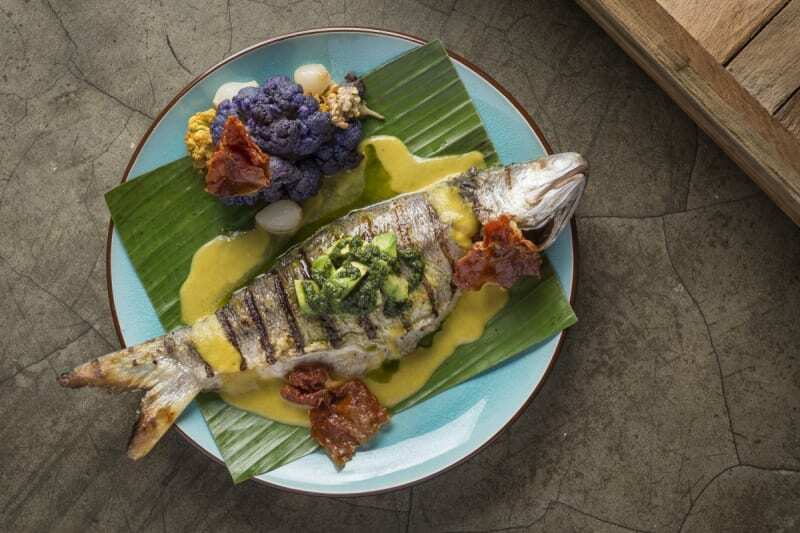 While the focus of the new menu remains rooted to American classic dishes, Chef Billy Otis uses as many ingredients from local markets as possible in each dish. Both creative and tasty, our eyes and stomachs fell head over heels for Lily & Bloom's new menu. 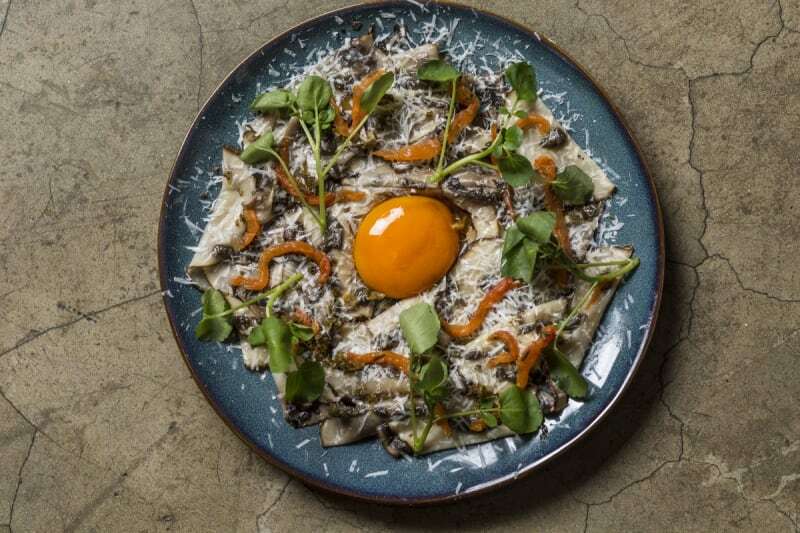 The Portobello Carpaccio (HK$105) with marinated Nagasaki egg yolk, truffle vinaigrette, and pecorino was just as delicious for meat-lovers as it was for vegetarians. After mixing the egg yolk into the dish, it formed into a thicker consistency that coated the thinly sliced mushrooms and added a balanced flavour with each bite. 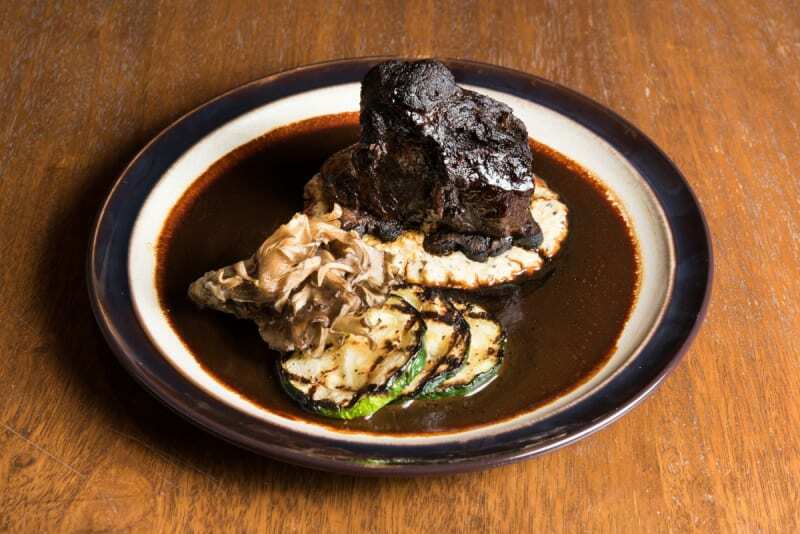 The Root Beer Glazed Organic Beef Cheek (HK$285) made from wild Hereford cattle, with truffled polenta and grilled vegetables was our pick from the beef section of the menu. Though we couldn't really taste the root beer, the beef was so incredibly tender and succulent that we didn't even mind. The Lobster Mac & Cheese (HK$275) was an absolute highlight of our meal. 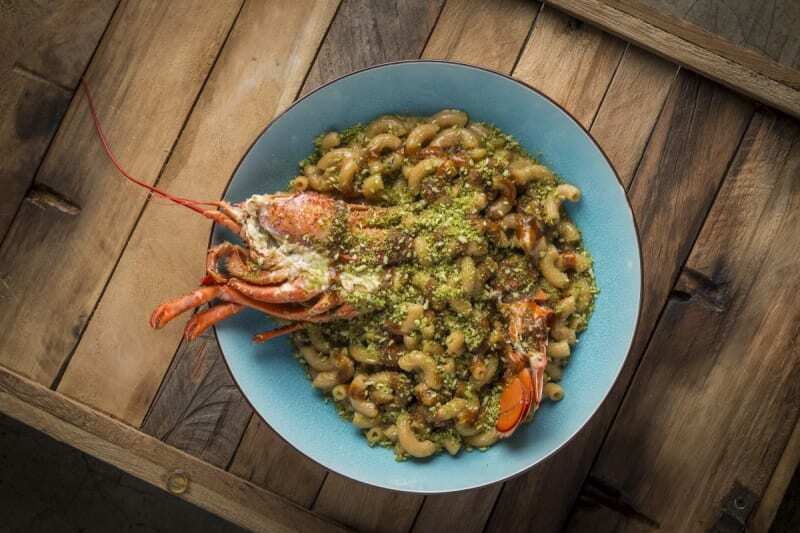 Not only does it include the simple perfection of mac & cheese, but it also uses a mammoth portion of lobster that's beautiful enough to make you weep. Oh, but that's not all. Lily & Bloom busted out the big guns with this one and actually has Chef Otis prepare it tableside in a Parmesan cheese wheel with cognac and basil breadcrumbs (#stahhhp). Our favourite of the market items was the Whole Grilled Market Fish (HK$290). This dish uses the freshest “ma yau”, a fish highly regarded by both local customers and fish connoisseurs for its impeccable flavour. Adding a blast of colour to the dish is a chunky avocado salsa verde, purple cauliflower, crispy ham, and squash blossom sauce. We give Lily & Bloom's new menu a big thumbs up. 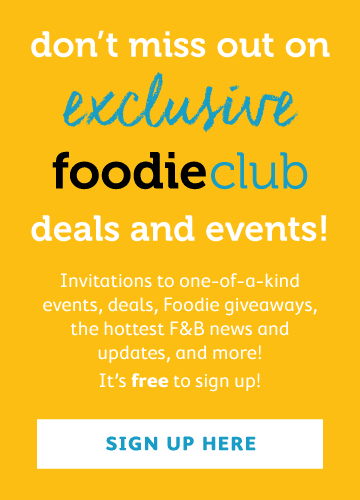 Serving up a range of solid American classic dishes with a bit of a twist, fresh local market ingredients, and spot-on presentation make the new menu an absolute must try.